When Tarah and Justin first meeting me with their Canucks shirt in our studio. I knew these two will be awesome to work with. 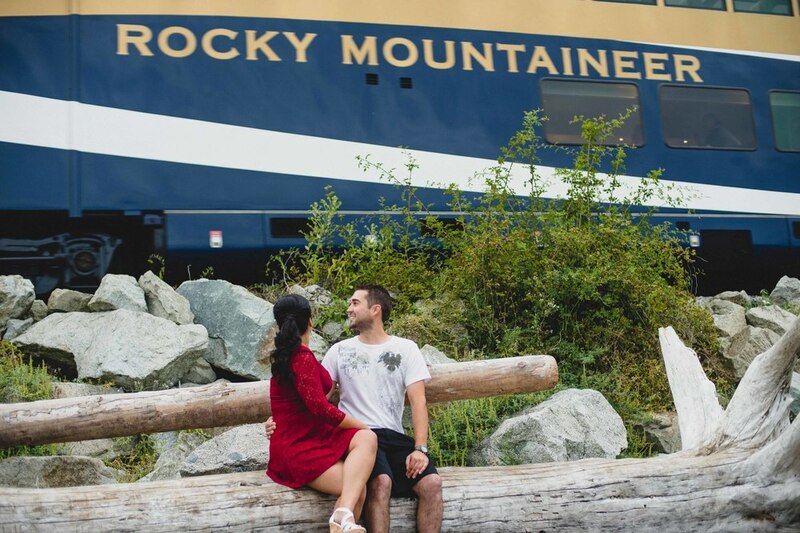 Justin and Tarah have share memoies in our engagement session in White rock, and even though we’ve only met once, I know they are both super fun, enthusiastic, and majorly into each other. I’ve been so excited for their wedding to finally get here! 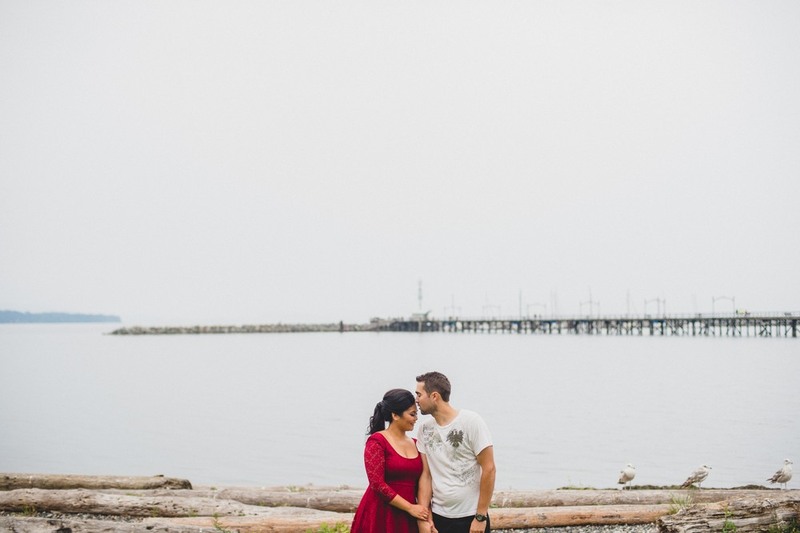 Jo and I, and our assistant Simon can't wait to re-visit and photograph their wedding at Brock house in Vancouver. We are so eager photograph them at Aberthau Mansion and see this legendary wedding venue and have some fun with Justin and Tarah all weekend.